Dame Nellie Melba, GBE (19 May 1861 - 23 February 1931), born Helen Porter Mitchell, legendary Australian opera soprano and probably the most famous of all sopranos, was the first Australian to achieve international recognition in the form. She and Dame May Whitty both became the first entertainers to become a DBE in 1918. 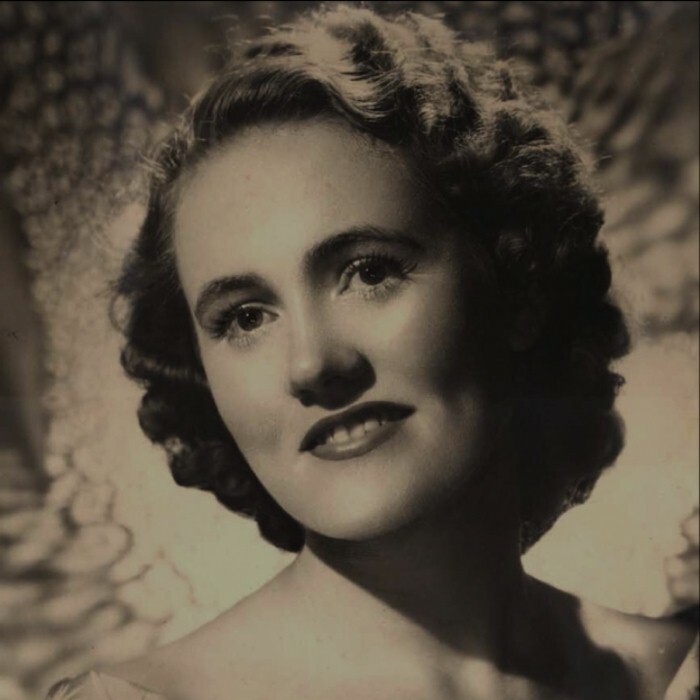 Melba was born at "Doonside" in Richmond (now an inner suburb of Melbourne, Victoria) into a musical family, attending the prestigious Presbyterian Ladies' College, where her musical talent emerged. She moved with her father David Mitchell to Queensland in 1880. In 1886, she travelled to Europe with her family in an attempt to begin a musical career. With no success in London, she continued to Paris where a prominent music teacher, Madame Mathilde Marchesi, agreed to tutor her. Melba's first starring role (as Gilda) was at the Théâtre de la Monnaie, Brussels and she returned to London to Lady de Grey's patronage, ensuring her success with the aristocratic audience at Covent Garden. Thus began a professional career in Australia, England, Europe and the United States that saw her as the prima donna at the Royal Opera House, Covent Garden through to the 1920s. She was feted by royalty and her recordings for HMV always cost at least one shilling more than any other singer's, having their own distinctive mauve label as well. Before the War, Melba nights were social events and the audience blazed with jewels. Melba herself wore couture costumes by Worth of Paris and her own jewels. The Performing Arts Collection in Melbourne holds a cloak made for Melba to wear in Lohengrin and the Powerhouse Museum, Sydney, has a less glamorous velvet dress worn in Faust. Melba also sang in New York at the Met and Chicago, and famously, at Oscar Hammerstein's opera house, drawing the Met audiences to his new theatre, even though Caruso was singing at the Met. She rescued the house financially. It was also Marchesi who persuaded her to adopt a suitable stage name. 'Melba' was chosen as a contraction of the name of her native city. She was appointed Dame Commander of the British Empire in 1918 for her charity work during World War I, and was elevated to Dame Grand Cross of the British Empire in 1927. She and Dame May Whitty were the first entertainers to be awarded the honour of Dame Commander of the British Empire. Melba was the first Australian to appear on the cover of Time magazine, in April 1927. She returned to Australia and died in St. Vincent's Hospital, Sydney in 1931 aged 69 of septicaemia which had developed from facial surgery in Europe some weeks before. She was given a state funeral from Scots' Church, Melbourne, which her father had built and where as a teenager she had sung in the choir. She was buried in Lilydale, near Coldstream. Her headstone has Mimi's farewell words "Addio, senza rancor" (Farewell, without bitterness). The funeral motorcade was over a kilometre long, and her death made front-page headlines in Australia, the United Kingdom, New Zealand and Europe. Billboards in many countries said simply "Melba is dead".